Everything you ever wanted to know about the humble bothy, condensed into less than 9 minutes of video. A recent search for a history of bothies revealed this classic video from Alastair Humphreys. 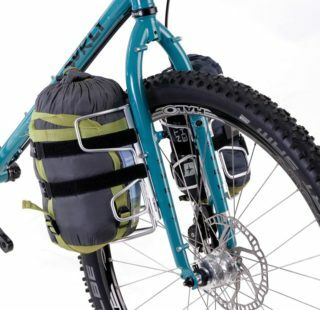 Despite being two years old (a lifetime on the web) the content is still relevant to bikepacking. We should make it our mission not to forget gems like this. Alastair filmed this imaginary journey round Scotland, linking together wild bothies and epic landscapes. Don’t expect to find a GPX online to follow the route for this film. He selected prime bothy locations and pieced together most of the long distance sections by car. Kudos points to anyone who can name every bothy location in the film! Follow the adventures of Alistair Humphreys, over on his website where you’ll find more great films, photography, features and opinion pieces. 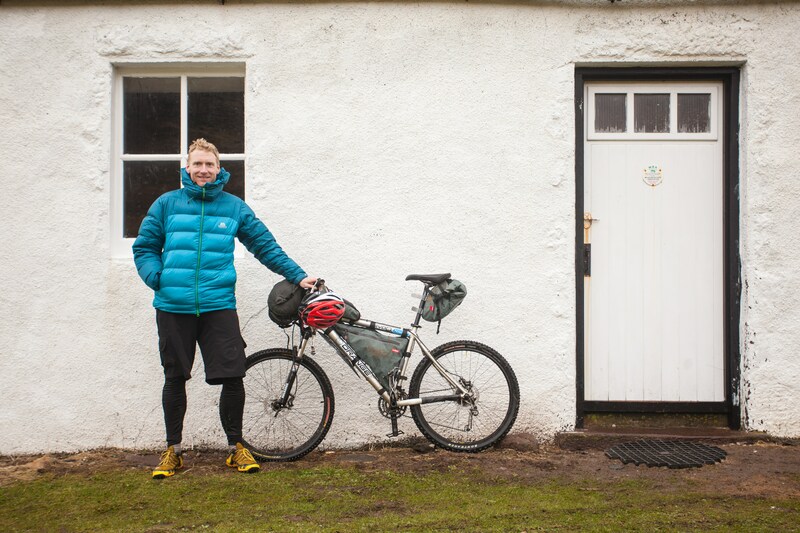 Alastair Humphreys and his classic Orange Evo bikepacking rig, proudly hanging outside a bothy. Visit Bikepacking Scotland if this video has inspired you to get away from it all and up to Scotland to crash out in a bothy. 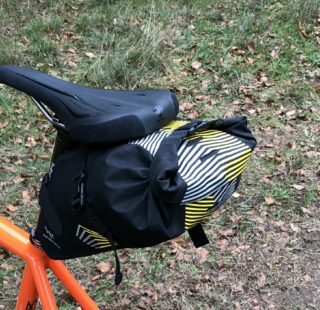 The brainchild of Markus Stitz who, after riding around the world on a singlespeed, returned to Scotland with the urge to develop bikepacking and make it more accessible for everyone. Last week we featured Markus’ latest video of the Wild About Argyll Trail, which you should really watch if you enjoyed Alastair’s vid. 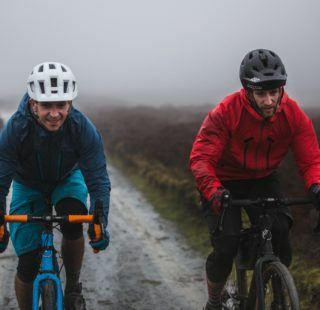 Remember, whether you want to explore the bothy scene or not, Scotland has a vast network of heritage paths, purpose-built mountain bike trails, pubs, quiet roads and cycle paths. 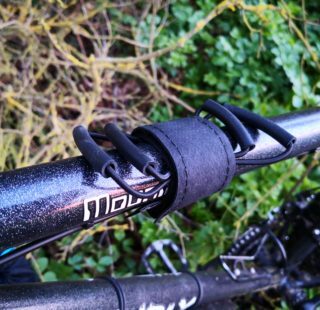 Perfect ingredients for a great bikepacking adventure. Bothies are not just unique to Scotland. You’ll find a number scattered around any remote part of the UK. A good place to start your search is via the Mountain Bothies Association website. The MBA is a voluntary group that exists to maintain these remote buildings which remain important to walkers and others who make use of the shelter that they provide.